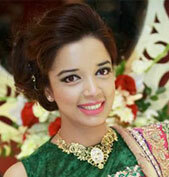 Asheka has participated in many fashion shows including Batexpo, Paris Comes to Dhaka and London Fashion Week 2012. 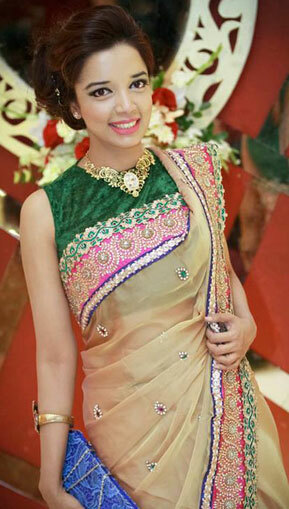 She was the 2nd runner up in Lakme Free Spirit Designer Contest in 2007. She is also the proud owner of “Bloom Couture House” and “Bespoke Brides Makeover”. What does your title mean to you?The title means a lot to me since whatever I design will eventually be featured at top end stores around the world. While it’s a great feeling, it challenges me to be continuously excel at what I do every day. What drew you to Noman Group initially?I chose Noman Group because I think it was best for me to learn from the root level. It’s really important to assess your own strength and abilities before you step in the market. So I challenged myself to learn and work with the workers to know this garments industry from the root level. Last but not least, garments is related to my subject (Fashion Design) and I enjoy my work! What kind of person succeeds in your role at Noman Group?A successful fashion designer at Noman Group must be very creative and be able to come up with attractive designs. He/She also needs to understand the industry to have an all-round idea. 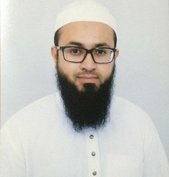 Syed has an MSc in Human Resource Management. 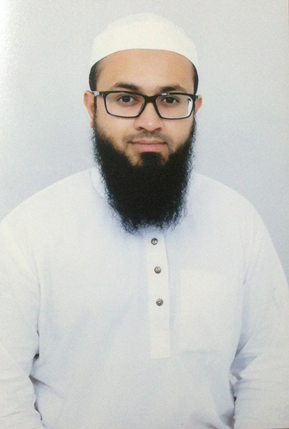 He is currently liaising between the corporate headquarter and marketing office of Noman Group. What does your title mean to you?My title is very important to me. It reminds me everyday that I am a man on a mission to prove the strategic worth of HR to the corporate world. What drew you to Noman Group initially?The answer to this is quite simple. Noman Group is among the largest employers in the country. It has some heavy weight titles to its accolades such as the largest industry in South Asia. It has state of the art facilities so technologically and even environmentally we are not only advanced but a responsible corporation. What kind of person succeeds in your role at Noman Group?In my opinion at Noman Group its all about dedicating yourself to the task, a combination of being both proactive and reactive and contributing your absolute best to the corporation. What do you enjoy most about working at Noman Group?I am absolutely delighted to be working for Noman Group. The environment couldn’t have been any better. The management team is very caring and colleagues are always willing to extend a helping hand. Its not just work work work at Noman Group. Its helping your family grow by bringing you A-Game. 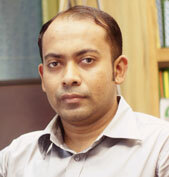 Osman is a Red Hat Certified IT professional with 7 years’ experience in multi-national organizations. 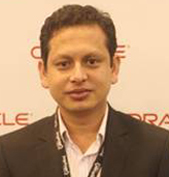 He has worked in different capacities ranging from global ERP implementation, software development, database management, data analysis and network infrastructure to system administration. What does your title mean to you?The title itself signifies the position and its role involved with the prime activities of the business automation. My team and I developed solutions that will streamline a plethora of processes at the group. I have established effective liaison with implementers and consultants to ensure information availability at all times. What drew you to Noman Group initially?Noman Group offered me great flexibility in a role that I am highly comfortable with. I was also excited at the prospect of developing in-house solutions and working with world class software. What kind of person succeeds in your role at Noman Group? People with dedication to work, strong personal integrity and passion will succeed and prosper in Noman Group. My role especially demands a high level of technical knowledge and adaptability. What do you enjoy most about working at Noman Group?I like to work with NG primarily because the top management highly encourages the use of state-of-the-art software and technology. I also see a great scope of improvement of performance in terms of IT. 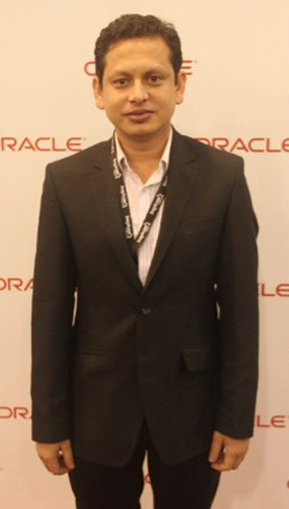 Khairul is a Computer Science graduate with extensive experience in network administration and systems. He is the go-to guy in the organization for any kind of technical difficulties and administrative issue. What does your title mean to you?To me – this title comes with a multiplicity of challenges. It means providing continuous Networking & ICT support, configuring new servers, updating internal databases, quickly resolving hardware/software issues and much more. What drew you to Noman Group initially? 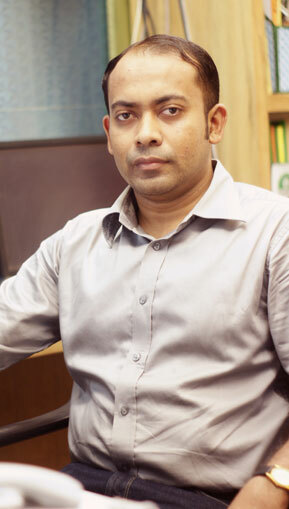 I was drawn to Noman Group because of their reputation and the role that was offered to me. I was thoroughly impressed to see their professionalism during the interview and made up my mind about working here. What kind of person succeeds in your role at Noman Group?To ensure employability at Noman Group, generally, individuals must have to be honest, trustworthy, hard working, and should also have leadership quality. What do you enjoy most about working at Noman Group?I like the fact that I am part of one of the top companies in the country. The Environment is very friendly and the benefits are also competitive.